US MEN'S NATIONAL TEAM FACE OFF AGAINST PANAMA IN KANSAS CITY ON JUNE 26, 2019! The teams are set for the 2019 CONCACAF Gold Cup and a doubleheader of International Soccer is coming to Children's Mercy Park! We are asking out members to consider attending this match as it is our goal to sell out the game to show the rest of the country that Kansas City supports international soccer. 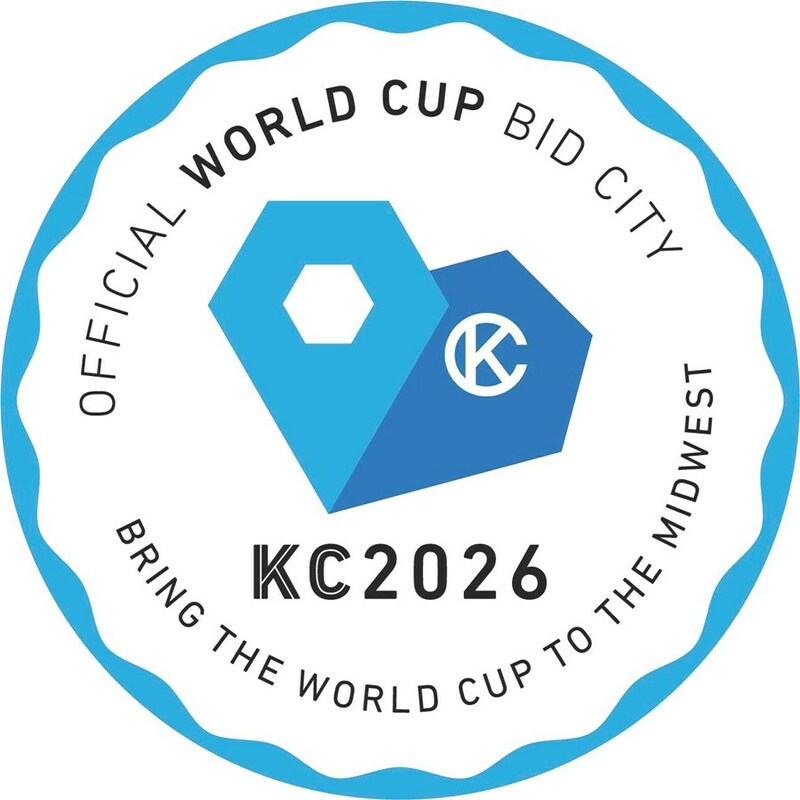 A message that says to all we need to Bring the World Cup to the Midwest and Kansas City in 2026! Bring the World Cup to the Midwest!